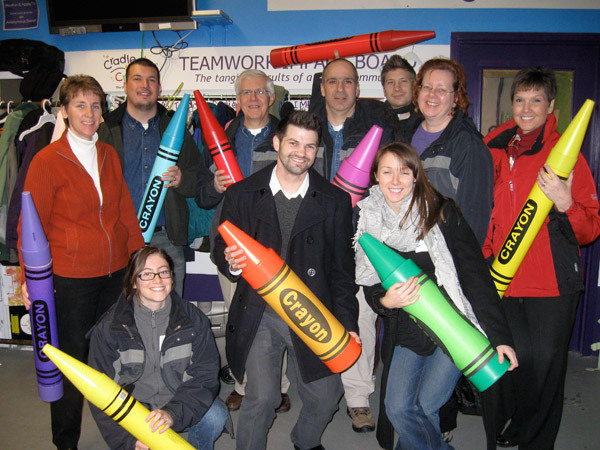 Usually, Tocci employees give each other presents over the holidays (after all we are lucky enough to work with some of our best friends), but this year in lieu of gifts we decided to volunteer at Cradles to Crayons. 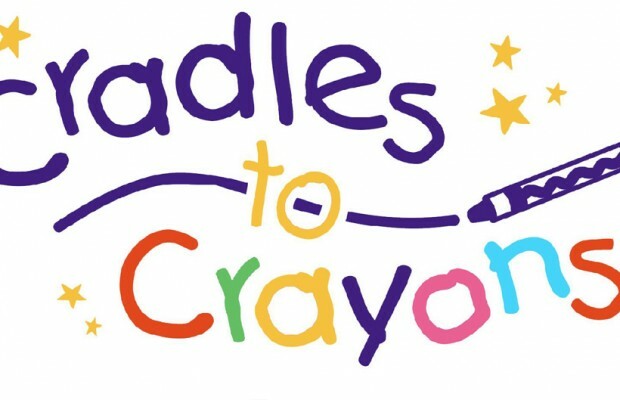 A Boston-based charity, Cradles to Crayons provides homeless and low income children with the basic essentials they need to be warm, grow and learn by giving them clothes, books and toys. 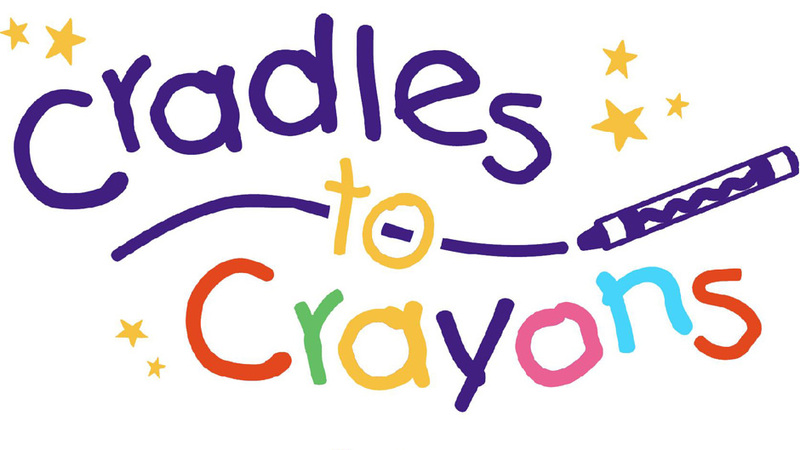 Cradles to Crayons partners with social workers to fill orders for thousands of children each year. Tocci employees volunteered on Friday Dec. 18th; we worked at the “Babypalooza” station where we sorted baby clothes and bedding, filled orders of winter hats and gloves for infants and toddlers and cleaned donated potties! We were able to help over 100 children in just a few hours of work. It was a great way to give back this holiday season and we have made a promise to continue volunteering at Cradles to Crayons throughout the year.